A brief dictionary that you can get information about video/audio file format, popular media player, editing software, computer operating system, fashionable devices and more. 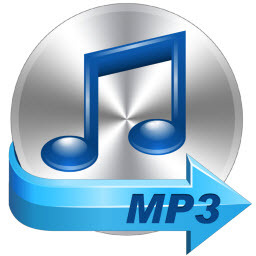 Read this article to get an in-depth knowledge of MP3 file format and related info like how to play MP3 audio files with different media players. 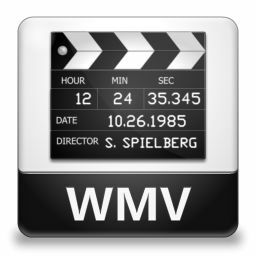 Here you will get a full knowledge about what is WMV and what codec needed when playing WMV on different platforms like Windows and Mac. 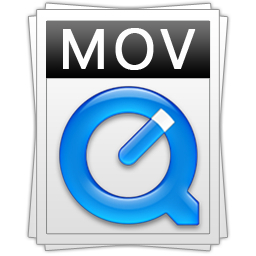 Not knowing what MOV is and looking for ways to open and play MOV video files? Here you will get an all-round understanding on MOV. 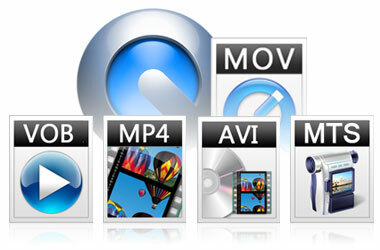 This article goes through what is H.264 encoded video files and how can you open and play H.264 video files with ease in Windows/Mac. Have several XviD files stored in computer but can’t find a way to open them? Read on to learn what XviD is and how to easily play XviD files. This article describes the term WMA and tells you how to paly WMA with ease and how to fix WMA format compatibility issues. What is M4V? How to Play M4V on Windows-based computer or Android mobile devices? Read this article to get the answer of questions above. Get a MOD file but not knowing how to open it? Read this article to learn what MOD is and how to smoothly play MOD files in a hassle free manner. Not knowing what is 3GP or how to play 3GP on computer? Read this article to have a full understanding on 3GP format and its compatibility issues. Read this article to learn what MKV is and how to play MKV on Windows-based computer, Mac or some other mobile devices. In this short essay, you will get the definition of AVCHD file extension and its related codec for successfully playing on any devices. This guide focuses on MPEG-2, in which you will learn what MPEG-2 is, MPEG-2 codec and how to play MPEG-2 if there are format compatibility issues.